Each header field consists of a name followed by a colon (":") and the field value. Field names are case-insensitive. 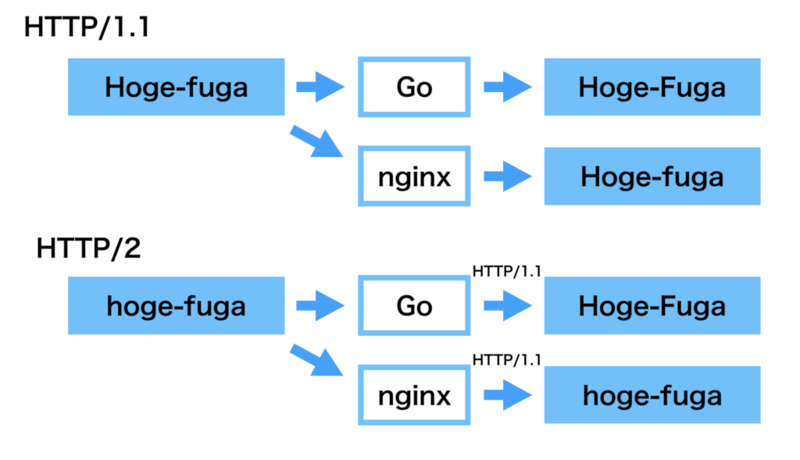 If a location is defined by a prefix string that ends with the slash character, and requests are processed by one of proxy_pass, fastcgi_pass, uwsgi_pass, scgi_pass, memcached_pass, or grpc_pass, then the special processing is performed. In response to a request with URI equal to this string, but without the trailing slash, a permanent redirect with the code 301 will be returned to the requested URI with the slash appended.